Knowing how to determine rent for a house is a skill that every landlord needs to have. 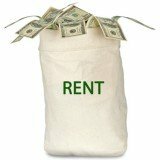 Learn how to calculate the amount of rent to charge today. 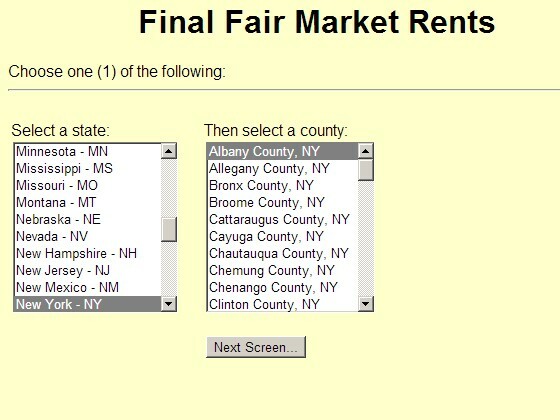 If you live in the United States, then you'll be pleased to know that the government has already done of the most leg work for you - Every year, the HUD user website will publish an updated Fair Market Rents report. This Fair Market Rents report shows the (slightly below) average amount a residential property will rent for based on its location and number of bedrooms. Official Fair Market Rent definition: The FMR is the 40th percentile of gross rents for typical, non-substandard rental units occupied by recent movers in a local housing market. The rent amounts shown are in the 40th percentile, meaning that they are slightly below average values (50th percentile = average). So we do recommend that you set your rent slightly higher. 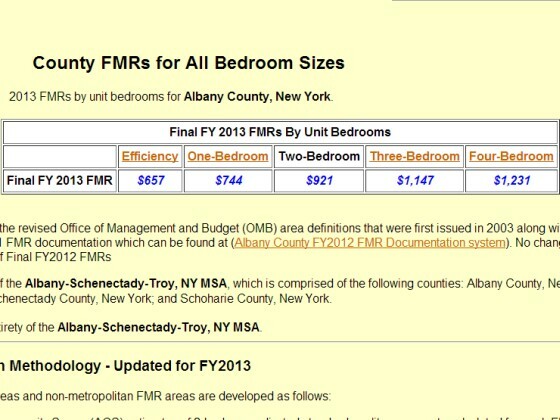 Other than county and number of bedrooms, the availability of nearby amenities and condition of your rental home also have a big impact on how much rent you should charge. So do remember to adjust your rent accordingly. Determining and calculating how much rent to charge for a house is part science and part art. Even with careful calculations and extensive comparisons, sometimes you may still need to tune your current rent rates. 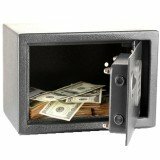 How to know if your rent is too high: Most rental properties have vacancy rates ranging from 5 to 10% depending on the local demand. If your rental property is consistently empty for more than 10% of the time, it may mean that your rent is too high. If you suffer from very high tenant turnover rates, it's another tell-tale sign that your asking rent is too much. High tenant turnover rates means that your renters don't stay on for long and refuse to sign a long term fixed term lease with you. Your tenants treat your rental home as temporary accommodation while they are finding a cheaper place to stay. How do you know if your rent is too low? If you haven't reviewed and raised your rent in 2 years, chances are your rent has already fallen below the going market rate. To determine rent for your rental home, compare it with rent prices of similar properties in the same neighborhood. Another method to determine rent is to comparing your rent income vs your rental expenses. While It's quite common for the rent to be less than the total rental expenses, your rent income should be at lease 75% of total expenses. Otherwise it means either your rent is too low or you overpaid for your rental property in the first place.